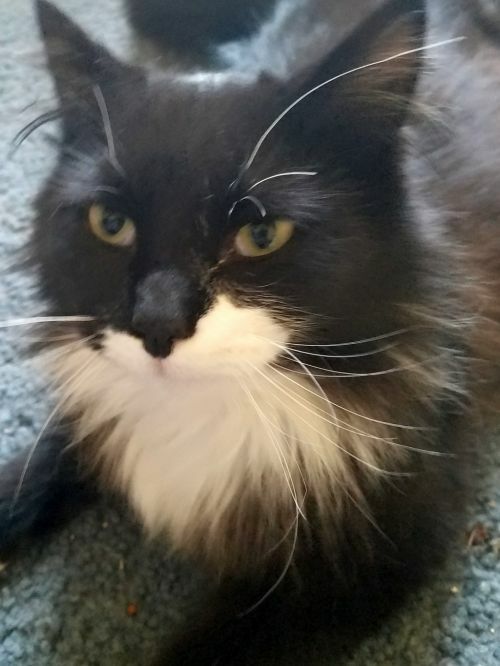 Sage is all most ready for a furever home. 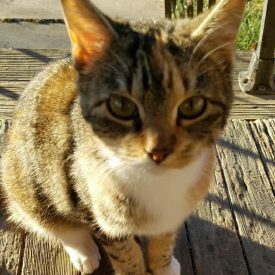 Homeward Bound in the Heartland (Omaha Metro Area) is in dire need of donations (monetary, cat food, cat litter). Our rescue has taken in a record number of homeless and abandoned animals. Our vet bills have been very high. Even though we are in need of donations, we simply could not turn our backs on these animals. We would appreciate any size monetary donation or animal supply donation. 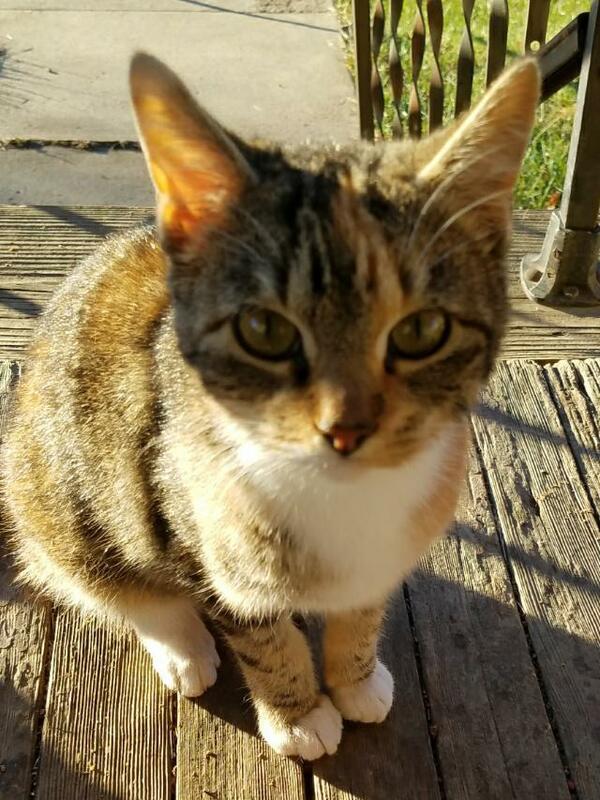 If you wish to make a monetary donation that will be used to pay our veterinary costs, please click on the link below. 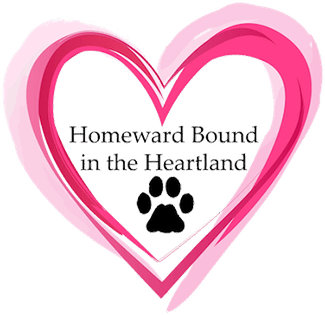 © 2019 Homeward Bound In The Heartland - We are a 501c3 Organization who's mission is to rescue, rehabilitate, foster and re-home abused, neglected and abandoned animals.